Former President Barack Obama threw his support behind Tallahassee Mayor Andrew Gillum to be Florida’s next governor. With former U.S. Rep. Ron DeSantis, R-Fla., relying heavily on President Donald Trump’s backing, Gillum, who leads in the polls with five weeks to go, is now turning to high profile national Democrats to lift his campaign. Last week, the Gillum camp announced that former U.S. Sec. of State Hillary Clinton would campaign with Gillum in South Florida later this month. 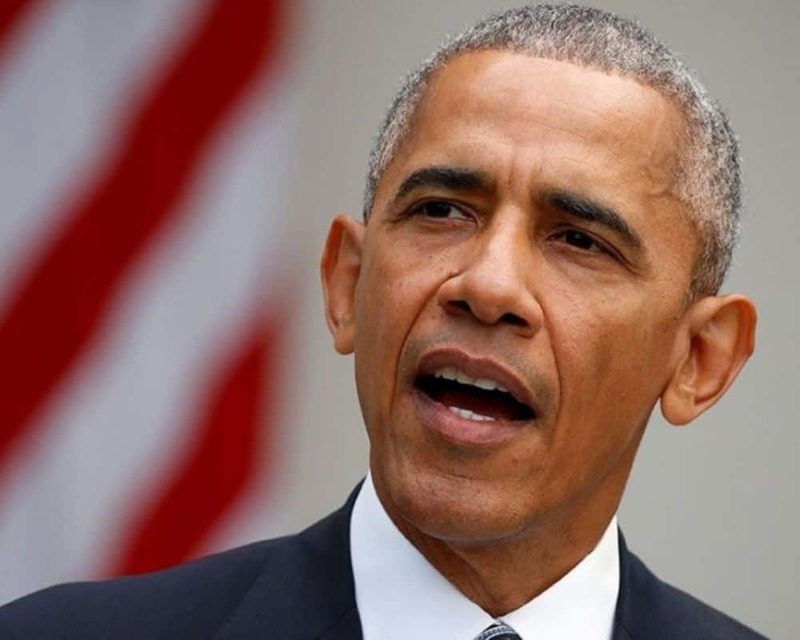 Obama praised Gillum on Monday and avoided taking shots at Trump or DeSantis. “Andrew is a proven fighter with the courage and determination to stand up for Florida families,” Obama said. “As governor, Andrew will expand access to affordable healthcare, protect Floridians with pre-existing conditions, invest in education, protect the environment and build an economy that works for all. Andrew believes that healthcare is a right, not a privilege, and he will make expanding Medicaid a priority on day one as governor. “As mayor of Tallahassee, Andrew developed a thriving innovation economy, grew workforce training programs, and built safe communities where our children can thrive — a strong record for which I named Tallahassee a TechHire city. As governor, Andrew will fight to put the priorities of everyday people first,” Obama added. Recent polls have shown Gillum ahead of DeSantis though the Democrats have not won a gubernatorial election in Florida since 1994 when incumbent Gov. Lawton Chiles edged future Gov. Jeb Bush. Definitely won’t vote for him now.